To everything, turn, turn turn, there is a season, turn, turn, turn… and a time for every podcast to make alterations. This podcast is all about those changes that can occur over the life of an entity, whether it be personal, business, social, or all three. 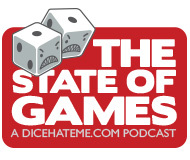 Join us this time as we talk about a huge turning point for Dice Hate Me Games, even though it won’t really affect what we do on The State of Games. 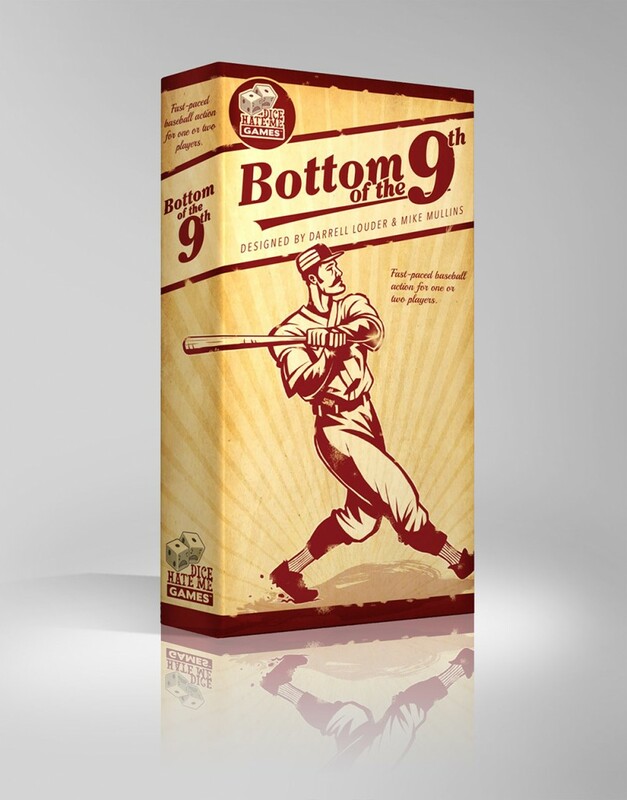 Rest assured, no matter what changes might occur on the business front, we’ll always be your source for a rambling good time in the world of board games. I’m pretty sure Stephanie will make sure of that. Congratulations on the change: it seems to be a true synergy for your companies! Best of luck with that going forward. Thanks for getting me excited about the upcoming baseball season with all the baseball talk regarding Darrell’s game and the inclusion of that SNL snippet of Harry Carey at the end. As a long-suffering TX Ranger’s fan, I could use a little help getting excited for this season to start. Gratz with joining forces with Greater than Games. The reasons behind it seem quite logical and hopefully it’ll work out great for the both of you.